Do you assess your business regularly? Conducting a regular assessment gives you a realistic analysis of your business which can help you in growth. 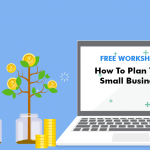 Join this FREE workshop, specially designed for anyone who is running a small business or planning to start one. What benefit do I get by assessing my business performance regularly? How do I assess the performance of my business? What corrective actions can I take if I find gaps in my business performance? How can I take these corrective actions? 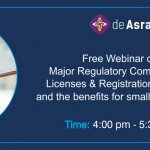 How can deAsra help to assess my business performance? 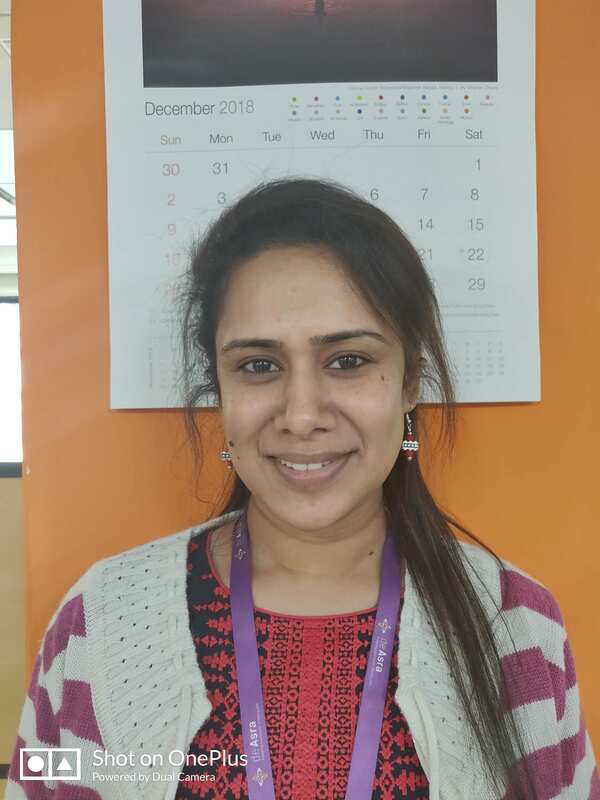 Poonam is deAsra Foundation's Content Team Lead. Her role involves working with Entrepreneurs and Domain Experts to create Knowledge Resources for Small Businesses. Before joining deAsra, Poonam worked in Core Banking for 7 years.